The CMSI team’s dedication to children’s health care began with the inspiration of our founding president, Billie Rees West. Her 20 years of philanthropic activities have been lauded both locally in the U.S. and in Jamaica. She has received numerous awards and accolades from the Jamaican Health Ministry and the Western Regional Health Authority. Her amazing ability to organize volunteers into an effective and efficient care team has had a tremendous positive influence on the health of Jamaica’s children. 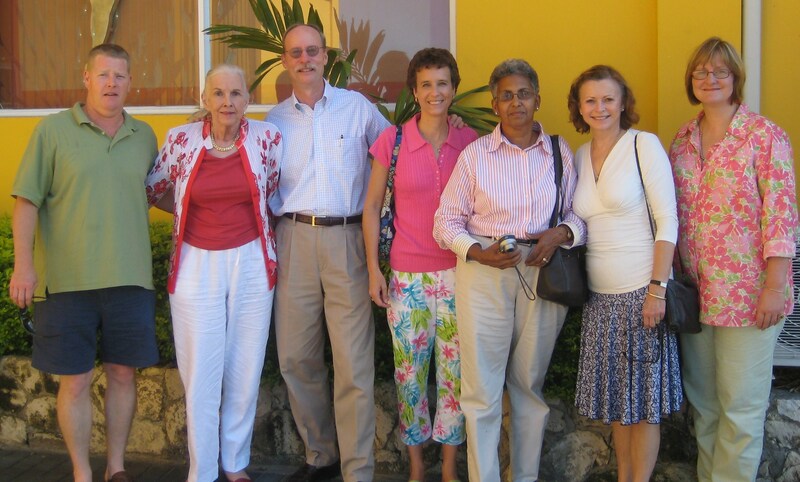 After her passing in 2013, CMSI continues to carry on the legacy of Billie Rees through the dedication of its volunteers and donors. Our exceptional team of volunteer physicians, nurses, clinical specialists, and individuals make CMSI a uniquely effective organization. These dedicated people are committed to continually raising the standard of care for children in developing nations such as Jamaica. 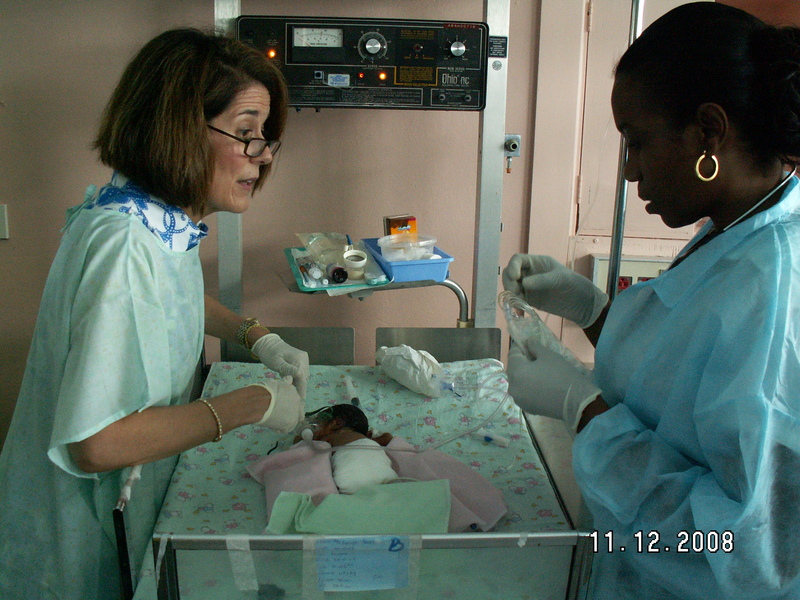 The CMSI team has provided expertise and training in programs for pediatric nutrition and respiratory care, as well as computer experts, pediatric surgeons, occupational and speech therapists, neonatologists, pediatric surgical nurses, and rehabilitation teams. Since its inception, CMSI is grounded in the belief that every child should receive the best medical care, regardless of where he or she lives, and that each small improvement is a step in the right direction. Our motto “From small beginnings come great things!” echoes this sentiment.